Home security is of prime importance and that is where we tend to cherish our personal space, our valuable properties and most importantly, we feel the essence of belongingness in our safe haven. When such an imperative factor of our lives is in jeopardy and could possibly be exposed to external security threats, sleep is bound to be out of question. Why worry so much when a reliable locksmithing firm like Atlantic Locksmith Store exists around the Dallas, TX area? Realizing the importance of residential security, Atlantic Locksmith Store has been serving the residences tirelessly for a decade, regardless of the time or distance. If you have ever confronted a lockout issue, you are likely to know the amount of exasperation it brings with it. Having misplaced the only set of keys to your house door can be an even greater security threat if it falls into the wrong hands. When faced with such an issue, the foremost idea that strikes into anyone’s mind is to break the locks, but in reality, such efforts only turn futile and would do more harm than good. 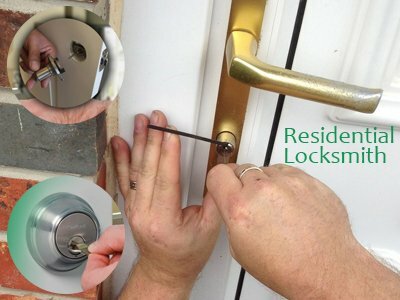 Atlantic Locksmith Store is just the right firm to call when faced with such issues that are absolutely bothersome. 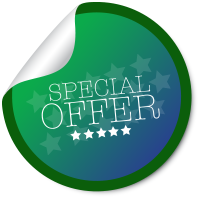 With one call to us, we will arrive at your residential space to quickly redeem you from such unfavorable situations. We perform our services abiding by our agency’s codes and ethics; hence you need not worry about your security being at stake. Our services are of top-notch quality and when we resolve lockout issues or fix broken locks or doors, we do it with zero-damage to your property. We extend our services round-the-clock. 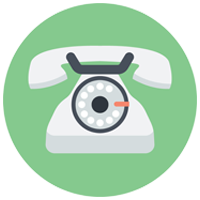 You need not worry about us not answering your queries due to time constraints. 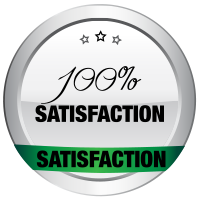 We are always available to serve our clients with utmost perfection. Having a fine working locking system can surely assure you of safety, but even the most top-notch locking systems are bound to wear out when used for many years in a row. With many burglary cases happening every now and then in your own locality, it is always smarter to take precautionary measures. Our locksmiths are skilled and experienced in fortifying your security system and install top-grade locking systems; hence you need not worry about your home security being at stake once you let our locksmiths step in. Whether you need assistance in resolving simple locksmith issues or complex ones such as installing high-security systems or advanced locking systems, we assure you that there is nothing to worry about once you transfer your locksmith worries to us! We offer a wide array of services with precision, from the most simple locksmithing services to complex ones. Want to keep a former tenant out? Would you like to extract your broken keys? Want to design a new set of spare keys? We have got quick resolutions for all your lock and locksmith needs. We design spare keys, perform door repairs, install advanced locking systems and perform many other services. In short, when it comes to trusting an external service provider with your home security affairs, you need not look further, you have come to just the right place! Give us a call now at 972-908-5990 to know why our refined services have become a favorite for our clients in Dallas, TX area!